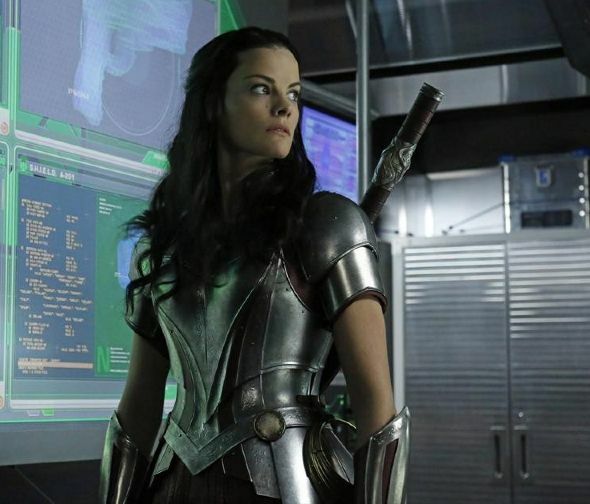 Promo for Episode 15 of Marvel’s Agents of S.H.I.E.L.D., Featuring Sif! "When Coulson and his team are attacked by Lorelei-a deadly seductress who escaped from Asgard-Thor’s Lady Sif, her longtime nemesis, steps in to try to save them." Written by Shalisha Francis and directed by John Terlesky, "Yes Men" will air on March 11. 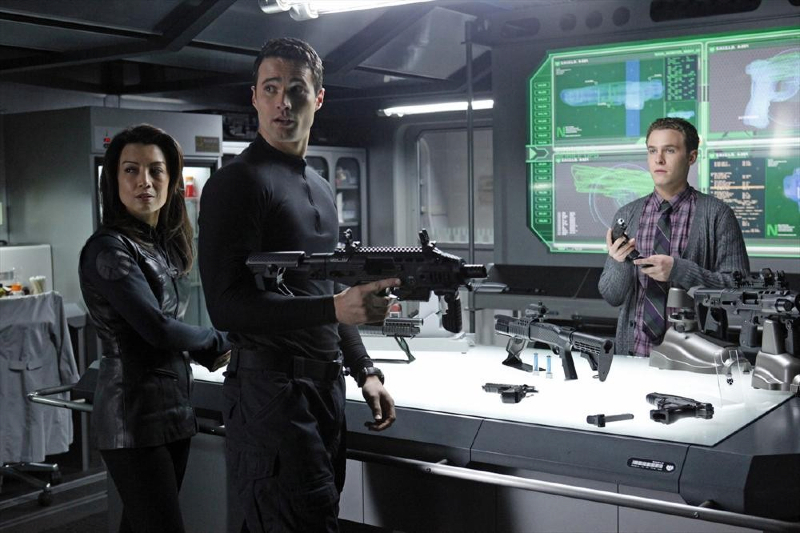 "Marvel’s Agents of S.H.I.E.L.D." airs Tuesdays at 8 P.M. on ABC.